2 YRS Hebei Pengda Food Co., Ltd. Personnel approach all safe disinfection. Hand-made processes,strict,no pollution and no pollution. in addition,our raw materials are all green and healthy. 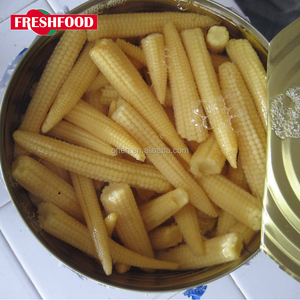 Description Wholesale price iqf frozen bulk sweet corn Variety & Brix Jinfei/Huazhen /US super sweet no. Welcome the general domestic and foreign merchants and new-old friends to negotiate the cooperation and business development. 1, Lead time to produce an order: 2-3 weeks 2, Payment terms: T/T, L/C, D/P D/A 3, FOB Port: FOB China Port 4, Delivery terms: FOB, CFR, CIF, EXW Any query,pls do not hesitate to contact us, thank you. 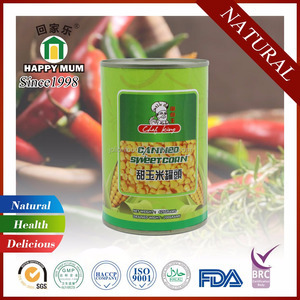 2 YRS Tianjin Dunhe International Trade Co., Ltd.
3 YRS Yantai KD Healthy Foods Co., Ltd.
1 YRS Shandong Shoujia Food Co., Ltd.
We only use natural ingredients to produce our corns, it's GMO free and we only cropped the freshest one to process. Undergone strict packing regulations and production inspections, we guarantee and all the product we sent are safe and healthy for consumption. We assure you that we only provide our customers with the best product, quick response, and the most competitive prices. 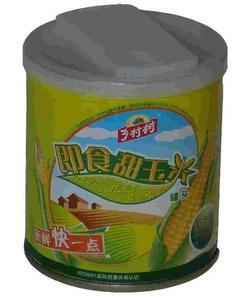 2 YRS Fujian Haishan Foods Co., Ltd.
QS approved canned corn feed in bulk for sale quality guarantee PACKGE SPEC DRAINED QTY. , covering 80,000 square meters, located in Chengxi town, Longhai City, Fujian Province. Specializes in Canned fruit and Vegetables, Seafoods, Pickled Vegetables, Fruits and vegetables concentrate. 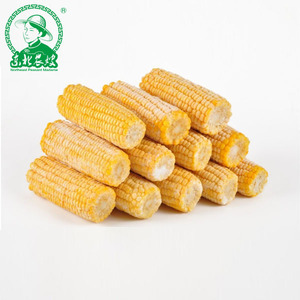 Alibaba.com offers 1,114 bulk sweet corn products. About 37% of these are frozen vegetables, 4% are canned vegetables, and 2% are corn. 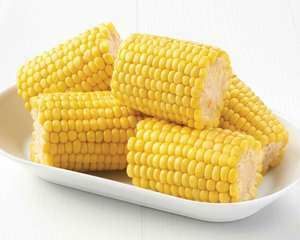 A wide variety of bulk sweet corn options are available to you, such as mushroom, sweet potato, and taro. You can also choose from steamed, seasoned, and chopped. As well as from canned, frozen, and dried. And whether bulk sweet corn is brine, water, or syrup. 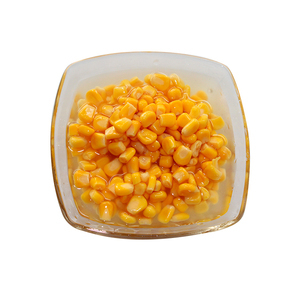 There are 1,114 bulk sweet corn suppliers, mainly located in Asia. 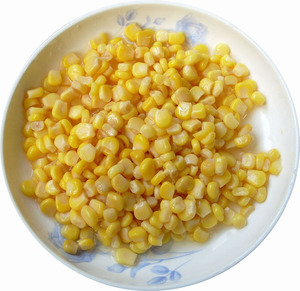 The top supplying country is China (Mainland), which supply 100% of bulk sweet corn respectively. 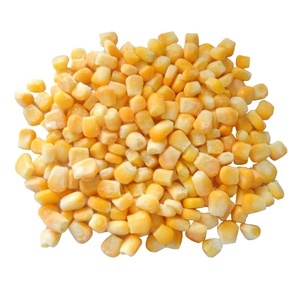 Bulk sweet corn products are most popular in North America, Western Europe, and South America. You can ensure product safety by selecting from certified suppliers, including 208 with HACCP, 189 with ISO9001, and 154 with ISO22000 certification.